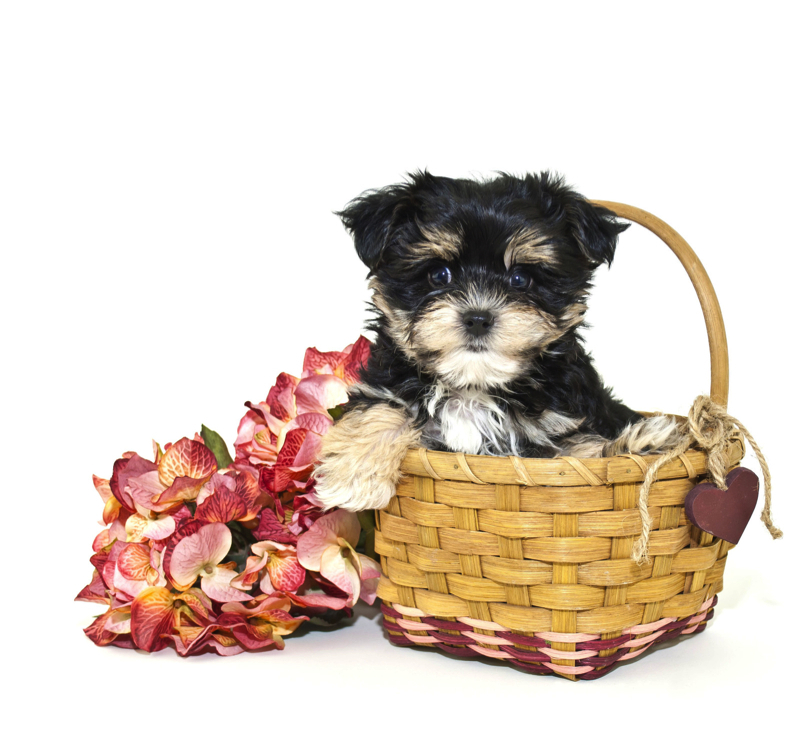 TLC Puppy Love is a family owned kennel with a petite selection of puppies for sale. Our first concern is the welfare of our babies. Our puppies are a part of our family and we handle them daily. From birth, they are introduced to children and are properly socialized for their new family to come. 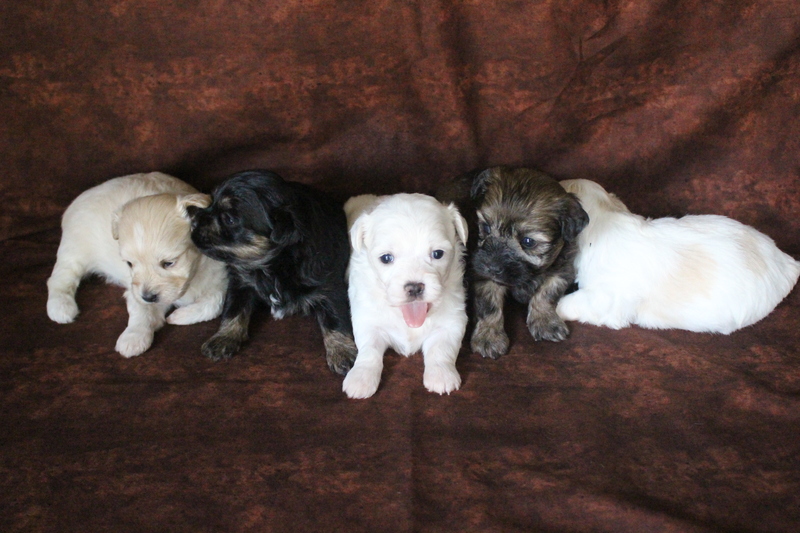 We specialize in small, hypo-allergenic breeds. 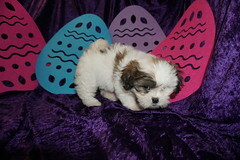 We carry purebred Havanese, Poodles, Maltese, Shih Tzus, Imperial Shih Tzus, Yorkies, and Teacup Yorkies. 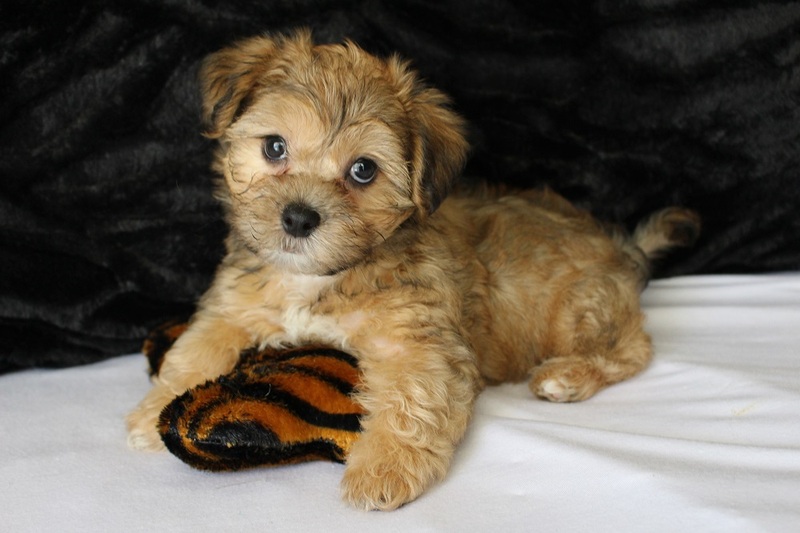 We also carry a line of Specialty Designer Pups including Havamalt, Havashu, Havashire, Havapoo Malshi, Malshipoo, Maltipoos, Morkie , Morkipoo, Shihpoo, Shorkie , Shorkipoo and Yorkipoo. Our breeds have modest litters, so we keep a first come, first serve policy. Also on a first come basis, deposits can be made in advance to get pick of the litter when they are born. We raise family pups. They are handled daily by our family which includes young children. This is done so they will not be afraid when they go to their new home. We never buy litters to sell. Within the last year the demand for our puppies have grown and we hate saying sorry we are sold out. So I have partnered with my sweet mom and sister. Now they are helping me provide you with more sweet lovable puppies all still raised in our home environment. ALL of our puppies are from our family pets and are never put in a small pen left to do as they please. They are not overcrowded like the pet stores. We love and care for them like the gifts they are! Our puppies have a plenty of space and are taught to use a potty tray, know barking is rude and have been through separation training to know it is safe to be alone. They also have time in a play area to get plenty of exercise with family members and other puppies. So come see your baby, pick them out, and see firsthand what we do in order to give you the best puppy available anywhere. Our puppies are fed one of the finest of all natural foods available on the market to help them grow strong and healthy. We take no short cuts with your puppy’s health and we expect nothing less from you if you adopt one of our little angels. A $200 non-refundable deposit holds your puppy for you until they are old enough to leave. This gives you visitation rights to bond with them. Also you get access to an online photo album that we update pictures in every 10-14 days for you to keep up with their progress. If you live far away take advantage of a ten minute video session with your baby using Facetime, Skype or Tango: then we can connect with real time for you to view your baby. We do everything we can to make your adoption process one of the happiest experiences of your life! Customer service does not end with your decision to purchase a puppy from us, rather that is where it begins. Please contact us with any questions or if you would like more information. We can be reached at 904-838-9628 or 904-861-PUPS (7877) and by email at stacy@tlcpuppylove.com.